It’s a good time to be from the New England area. The Patriots just brought the Super Bowl XLIX championship back to Boston, and a Massachusetts rhymer is now on the road to being a breakout star from the region. 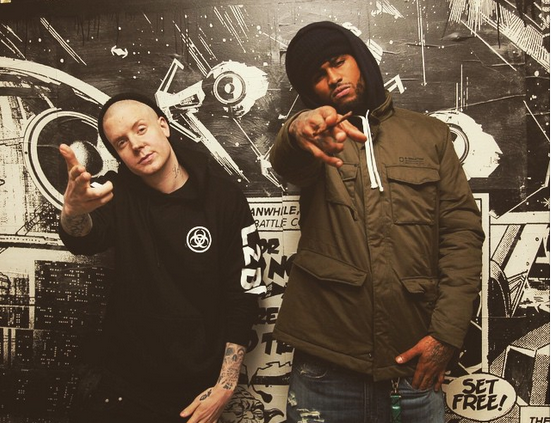 Cambridge native Millyz hooked up with Harlem artist Dave East for the new single “Roll The Dice”. 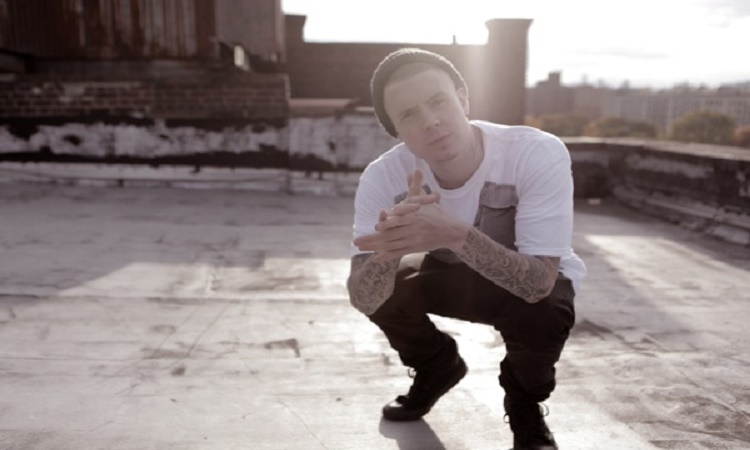 The track is the follow-up to Millyz’s Statik Selektah-produced “Substance”.